Want to dig right into preparing your property for sale? A consultation with a professional stager and a skilled list agent will best guide your efforts. 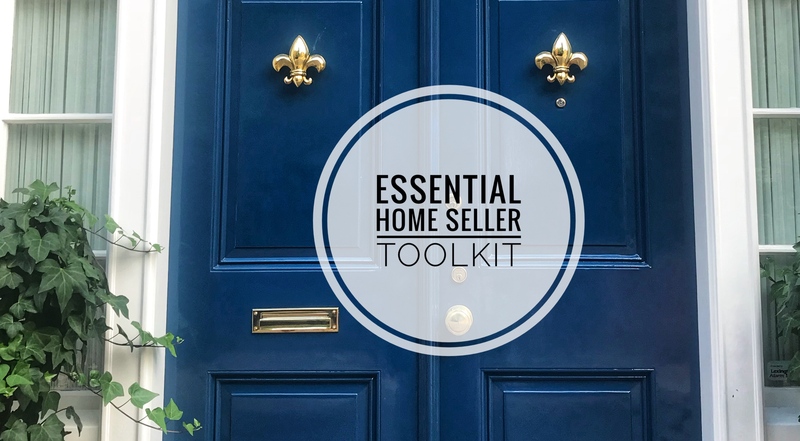 However, if you want to be a savvy seller, start with having the following items in an arsenal. Click the yellow band at the bottom of the picture to be linked to the product. The video below includes a few bonus nuggets not listed in list and links below. Doorstep dazzler: Get off on the right foot! A clean, quality doormat makes a smart start to a potential buyer’s tour and will help keep your floors clean. Clean walls: Removing pictures and seeing marks on walls? These handy cleaners may clean the area up and help you avoid needing to paint walls. Odors be gone! These are great for stashing in closets, basements, and near athletic gear. Fresh smelling disposals: Garbage disposals can be a source of clean smells with a quick addition of these little tablets. Clean, white hand towels are an easy addition to make bathrooms feel fresh and appealing. Keeping the bathroom smelling fresh through showings and open houses is really important and really awkward if not addressed. Ok, let’s face it–this is a bargain. Got wood floors? This is an invaluable product that spruces up wood without any significant effort. More about smells? Truly, it’s easy as an owner to not notice the smells of furry friends. Play it safe and neutralize pet odors before showings. Waste paint? Some buyers want touch up paint, but many do not. If you have water based paint, this stuff works like a charm! Roof refresh! Do you see lichen, moss and discoloration on your roof? Spraying this product up there with a garden hose will remove the organic growth easily. Labeled packing tape is just nifty isn’t it?